We all know both men and women need vitamins and minerals. We normally get them from the food we eat. However, the food we eat should be balanced to get the optimum nutrition that the body needs and for it to function properly. This is one of the ways to live a healthy life besides exercise and getting good sleep. Just as women need certain vitamins and minerals, there are also some types of nutrition that men need. One data reported that a lot of men are now relatively conscious about their health and have followed measures to change their diet. Unfortunately, there are still other men that are actually streamlining to a proper diet and getting nutrition. As men age, the daily nutrition he needs will change, and some recent studies have revealed that about 72 percent of these men don’t have an idea. As a result, some men have deficits from nearly all of the category of nutrition. What are the essential vitamins for men? This vitamin is needed as men age to help protect from cancers. It also is needed for calcium to be absorbed to prevent bone and muscle deterioration. Studies also show that men who take in more vitamin D have lesser chance of getting a heart attack. Foods like eggs, dairy products, salmon, and sardines are usually good sources of vitamin D.
Also known as folic acid, folate is one of the B vitamins that are important for men’s health. It helps prevent heart diseases and maintain healthy circulation of the blood. 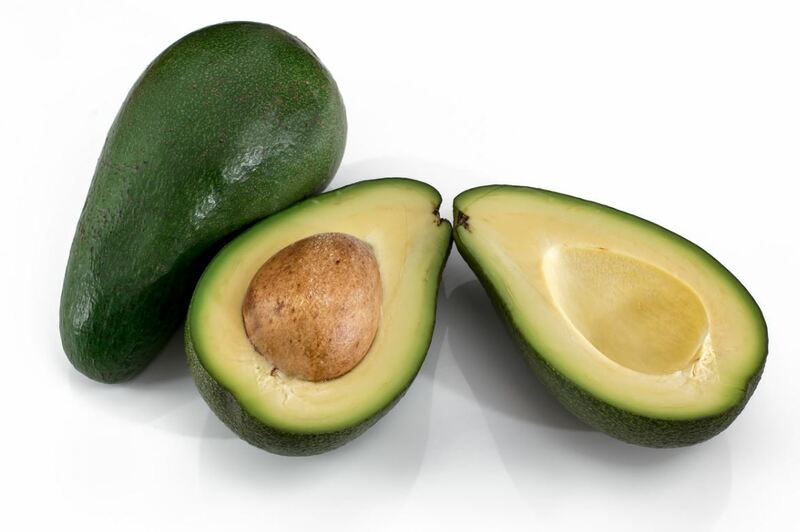 You can usually find folate in avocados, strawberries, asparagus, spinach. This type of vitamin is usually required more for older men. It is because vitamin B12 supports healthy brain function and the nervous system. Men will less likely develop memory loss and dementia when there is enough vitamin B12. Salmon, beef, chicken, shrimp, eggs, and cheese are good sources of vitamin B12. Vitamin A is necessary to achieve a healthy vision and develop a strong immune system. You can find Vitamin A in foods like spinach, broccoli, spinach, sweet potatoes, eggs, and milk. 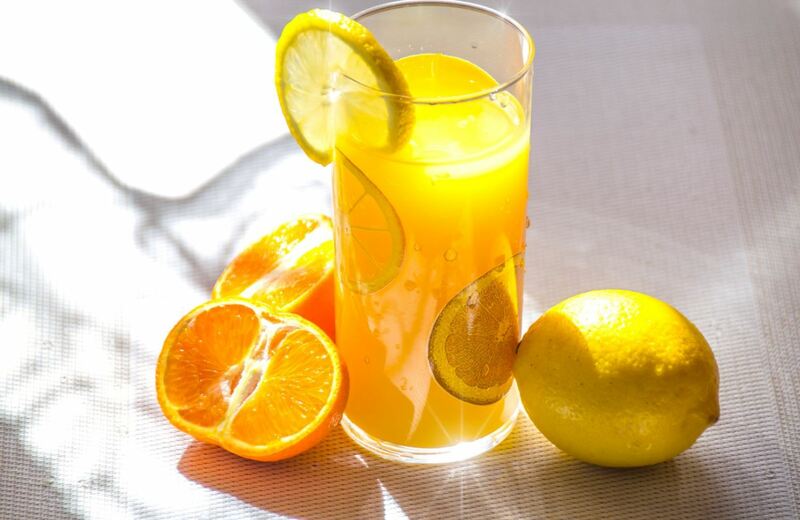 Vitamin C is known for its potency in antioxidant properties that help protect the cells from free radical damage. Not only that, vitamin C is known for slowing down aging and is consuming it is a good way of achieving optimum health. Food that is rich in vitamin includes broccoli, cabbage, potatoes, pineapples, watermelon, asparagus, tomatoes, strawberries, kiwi, lemons, cantaloupes. As these vitamins are found in many of the foods we eat, there’s a good chance that we may also miss some of them at the same time. That’s why doctors would usually recommend nutritional supplements to fill in the nutritional gaps from our food. However, it is still important to consult with your health specialist first before turning to supplementation to know which vitamin you need most. However, if you already know what you need, you can normally buy them over-the-counter or online. Below are top rated supplements you can purchase. A superior men’s multivitamin supplement, it contains all the necessary nutrition that men need without overdosing. It is formulated with the highest-quality ingredients and is made into soft gels that are easy to swallow. A complete multivitamin with all the nutrition that men needs plus fermented with probiotics as well as whole foods. It can help alleviate stress and support heart health, strengthen immunity and is easily digestible. Safe to take even on an empty stomach. Milled from the highest quality flaxseed. It is a raw food with plant lignans that is gluten-free. It can be used for all types of food for flavor and added nutrition especially omega-3. Flax Oil that is cold-pressed and unrefined. It is certified organic and helps to keep your skin smooth and soft. It can also help strengthen and develop a strong immune system with healthy functions of the brain. Helps keep muscles healthy and strong as well as the circulatory system. A balanced and robust daily multivitamin that is formulated specially for men. It is made of plant-based ingredients and eggshells that are purely organic. It also contains USDA certified organic vitamins and is non-GMO, gluten-free, vegan, soy-free and peanut-free, so it is safe to use. Made into easy to swallow caplet. Active gels that contain high levels of lignin phytoestrogens as well as supplies omega 3, 6 and nine fatty acids for healthy brain and heart. Does not contain solvents and is naturally pressed and unrefined. A science-based high-quality nutrition and dietary supplement. Contains hyaluronic acid with chondroitin sulfate for support of healthy joints and promotes healthy and youthful skin. Easy to swallow capsules and also contains the nutrition needed for men. As men require more fatty acids, nature made has the required amounts of flaxseed contained in a soft liquid gel. Made with magnesium citrate to promote a healthy nervous system. Easy to swallow soft gels with premium bioavailability. A dietary supplement that is ideal for men who are deficient in this nutrition. A multivitamin specially formulated for men with an infusion of vitamins and minerals that promotes cardiovascular health. It can also support your body’s nutritional requirement for optimum daily health. Love reading this article? Share it on your social media by clicking the icons below.